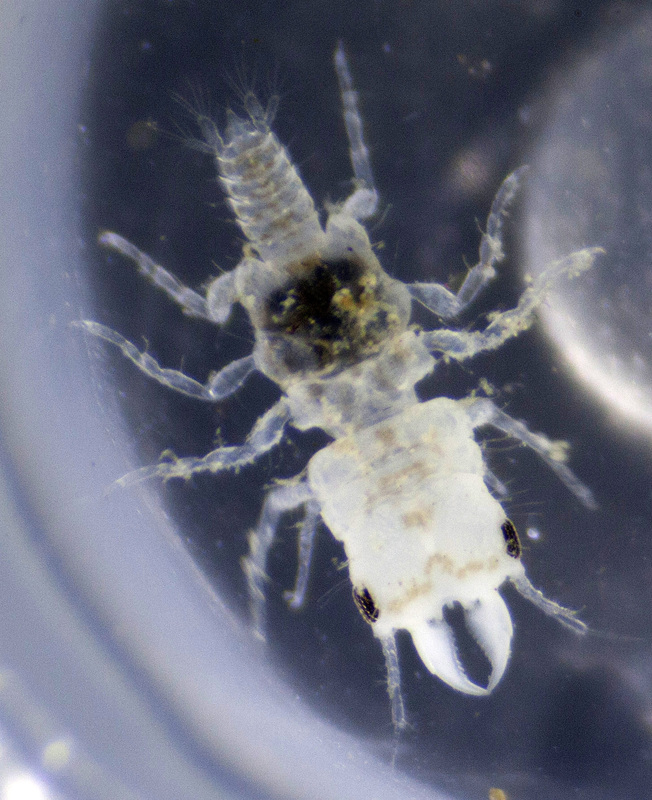 A marine biologist at Arkansas State University recently discovered a new crustacean and named it after the famous reggae singer. Turns out its more like an underwater tick than a reggae superstar. I named this species, which is truly a natural wonder, after Marley because of my respect and admiration for Marley's music. 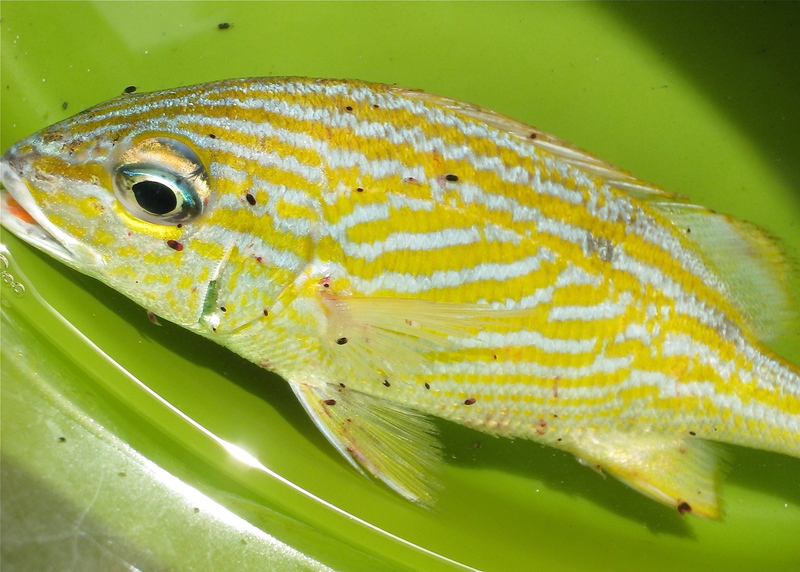 Plus, this species is as uniquely Caribbean as was Marley. gnathiids, in general, are the most common external parasites found on coral reefs and are ecologically similar to land-based blood-sucking ticks or disease-carrying mosquitoes.